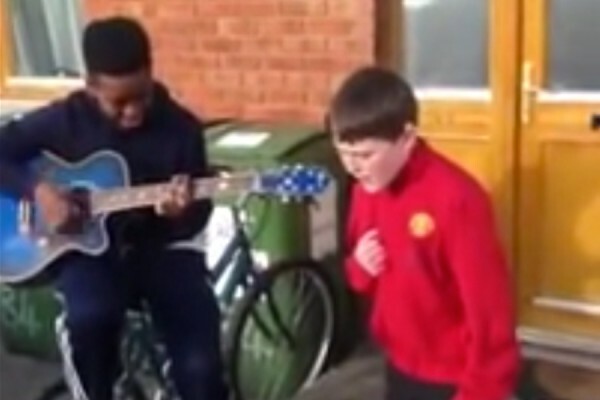 In the video, one boy strums on the guitar while the other sings. The two added their own touch to the song by inserting a bit of a rap into it. This is the second time that Rihanna’s ‘We Found Love’ has been making news in Ireland - just over a year ago, the Barbadian pop-star filmed the video for the song in Northern Ireland.